What is AVID? What do we do in AVID? 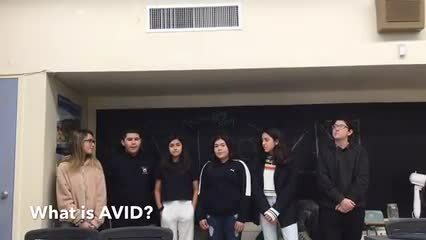 Hear from AVID students themselves to learn more about what AVID is and what AVID means to them.